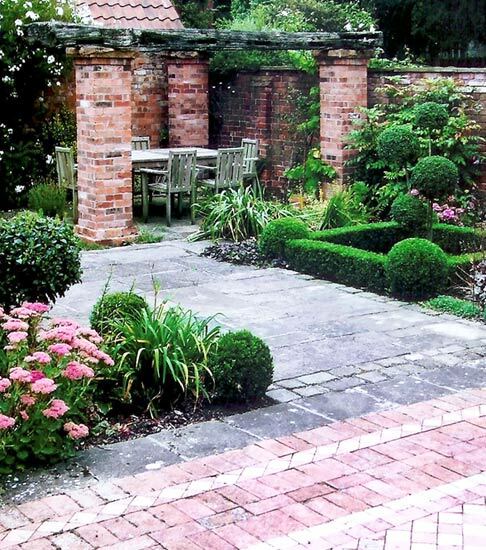 Garden Design Service | Nottingham - Create an environment for wildlife and outdoor living. We believe you will fall in love with your garden if it is designed well. 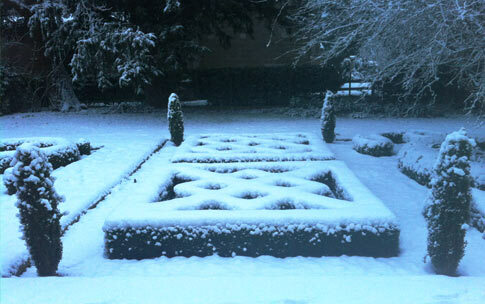 Woodland Landscapes offer an expert garden design service. 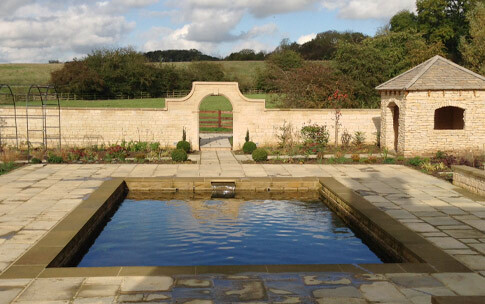 We can create and build an outdoor space tailor made to suit your personal tastes and your individual lifestyle. Over the last 25 years we have built an outstanding reputation for the design of stylish gardens and garden rooms.